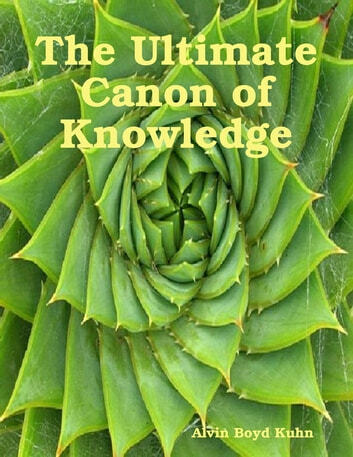 The central thesis of Dr. Kuhn's work hypothesizes that the sages of ancient mythologies did not intend for biblical writings to be read in a literal manner, but that it was their plan to transmit veiled truths via parable and allegory. 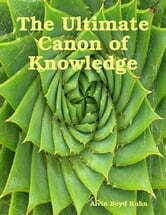 This rare book is a fascinating read into Dr. Kuhns philosophy of the Universe. The Highlights of William James Towards Spiritual Recovery from Addictions Taken from the "Varieties of Religious Experience"